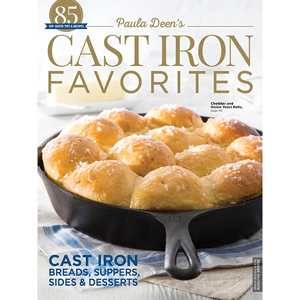 This special collection of Paula’s best-loved cast-iron skillet recipes has you covered from sunup to sundown. 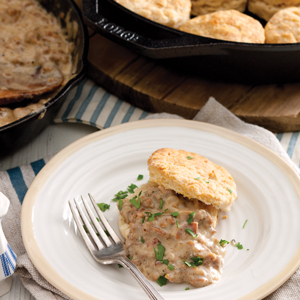 Paula is the queen of Southern cooking, and cast-iron skillets are the kings of Southern cookware—so of course they’re a perfect pair. 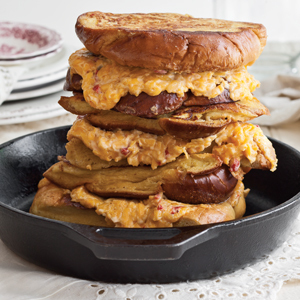 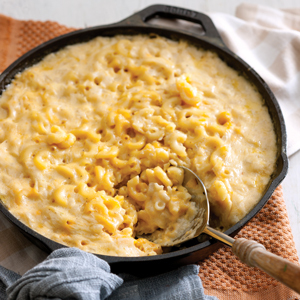 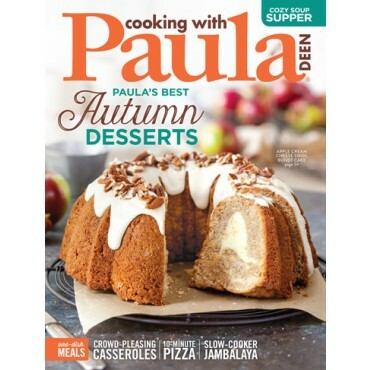 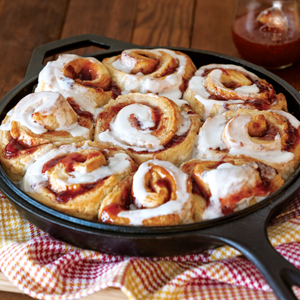 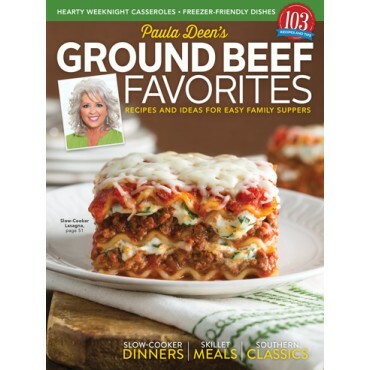 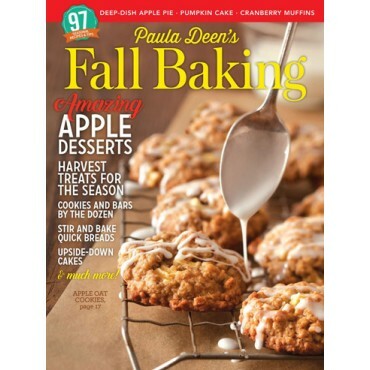 This special collection of Paula’s best-loved cast-iron skillet recipes has you covered from sunup to sundown, with traditional breakfast dishes and breads to down-home suppers and rich, gooey desserts.